3 months or 6 months subscription. Candy bags come in a range of fruity flavours from brands like Puccho, they are sometimes games & anime themed! 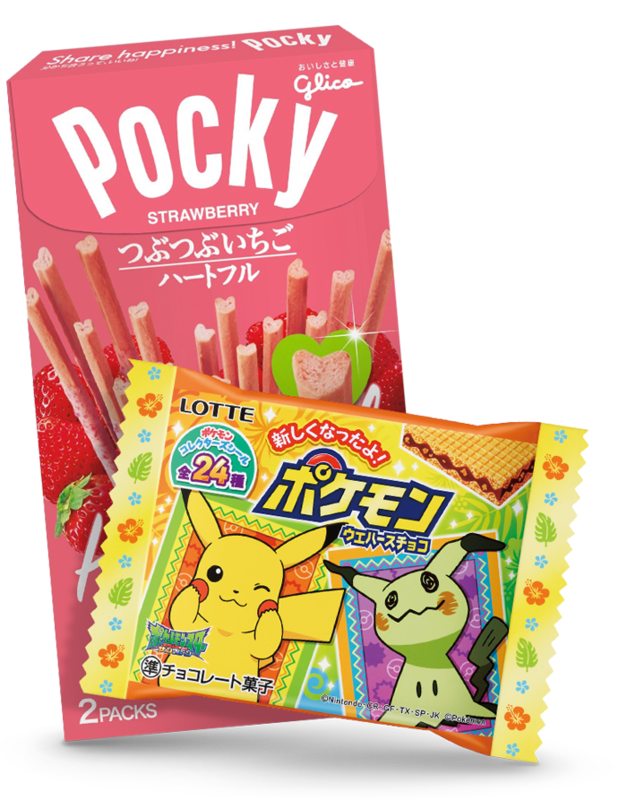 Popular snacks like rare Japanese Kit Kat and Pocky and special edition candy from games like Pokémon and Splatoon! Dagashi are small candy with a huge range of fun flavours and sometimes include fun characters like Gudetama & Pikachu. Our Japanese Language guide will help you with the basics as well as teach you some fun and helpful phrases! Find classic drinks like Ramune Soda to more modern favourites like Canned Coffee and Japanese flavours of Coca Cola & Pepsi. A full sized bag of delicious Potato Chips/ Crisps from Japans favourite brands like Calbee and Tohato! You’ll find the newest and tastiest snacks from Japan in your AmaiBox, share them with friends, family or save them all for yourself! The AmaiBox is world famous for creating the best Japanese seasonal candy boxes around! Seasonal candy boxes will become available separately around Halloween and Christmas and included a huge range of themed snacks! 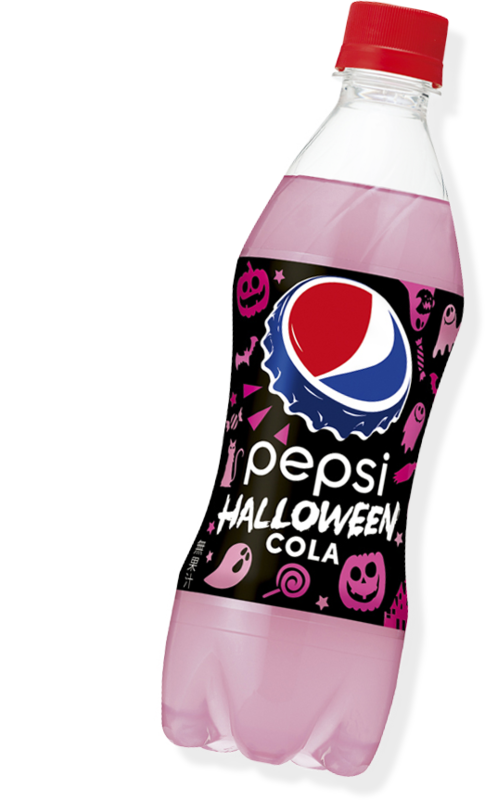 Last years Trick or Treat Halloween AmaiBox included the rare Pink Halloween Pepsi Cola! 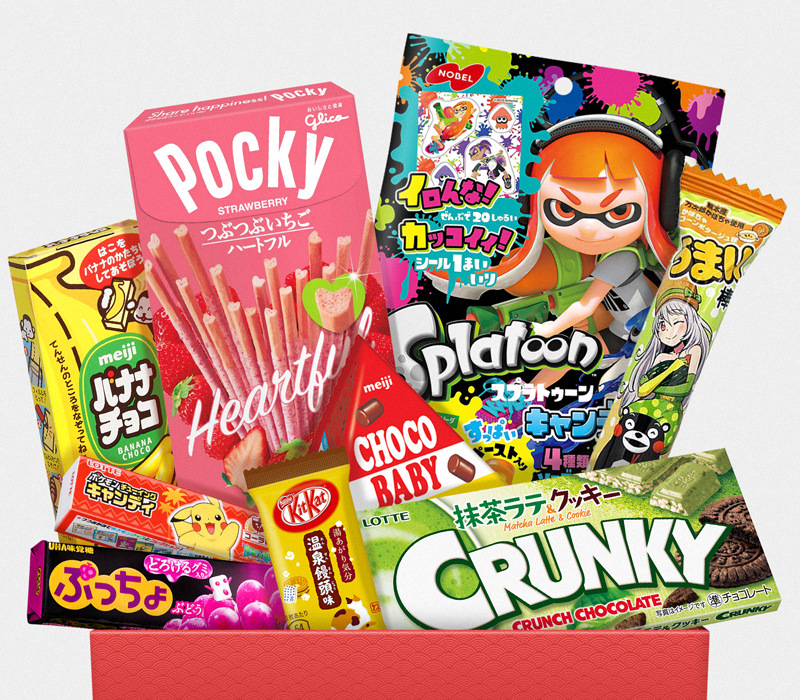 Each month the AmaiBox includes snacks from a huge selection of your favourite Japanese brands! We’re experts in Japanese candy so we ensure each months AmaiBox includes a combination of Japans most popular snacks, fan favourites and the latest releases! 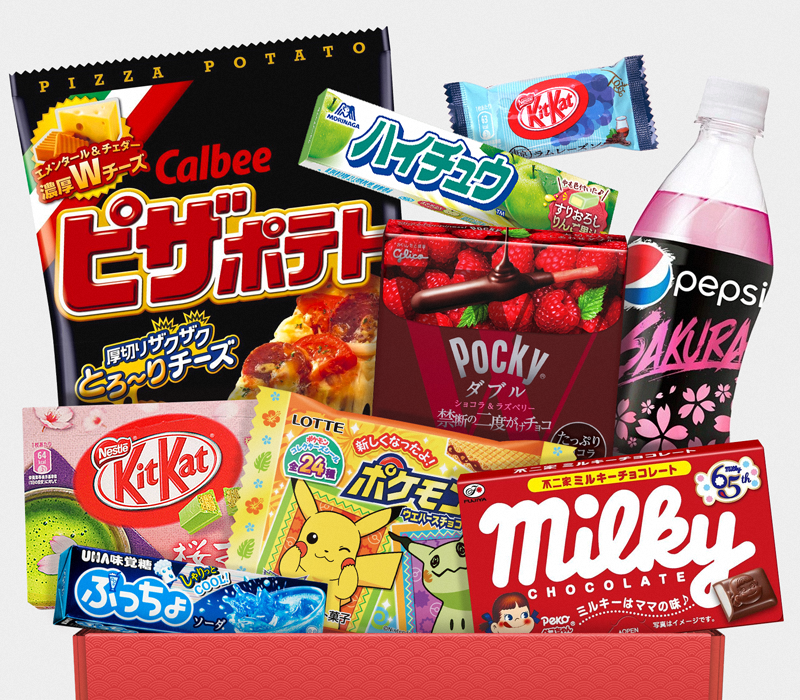 We want you to enjoy as many different kinds of Japanese snacks as possible which is why each months candy box will include a different assortments of tasty treats. The AmaiBox is a fun and convenient way to enjoy Japanese snacks, it’s the perfect choice for both veteran confectionery experts and folks new to the wonderful world of Japanese candy. Only authentic Japanese snacks are included, all straight from Japan. No matter where you’re located in the world, AmaiBox will deliver to you! We ensure you’re never left out the loop with the latest snacks included each month. 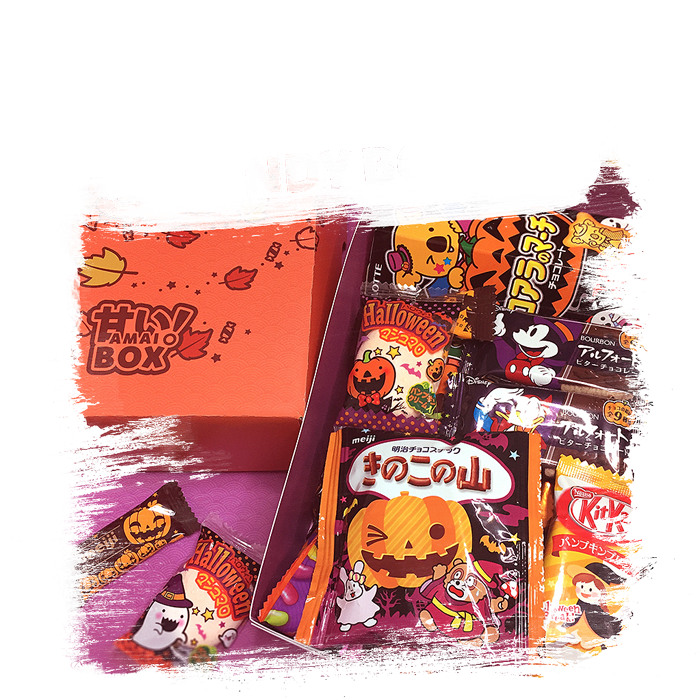 Order your monthly Japanese Candy Box Today!